Prestan® Professional CPR-AED Manikins are now approved for use by American Heart Association for the American Red Cross layperson and professional rescuer training courses. Realistic to the eye and the touch, the Prestan® Adult Professional Manikin is unlike any other on the market. 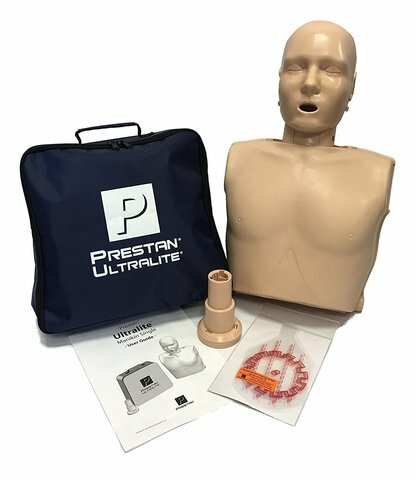 Prestan manikins are uniquely designed as a clamshell and accommodates an easy-to-insert face-shield lung bag. 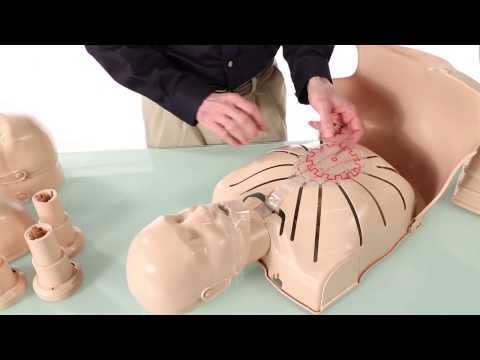 The Prestan® manikins are equipped to be used with ANY AED trainer on the market today. Life tested to a half-million compression. One year Malaysia Distributor Warranty against maufacturer defect.